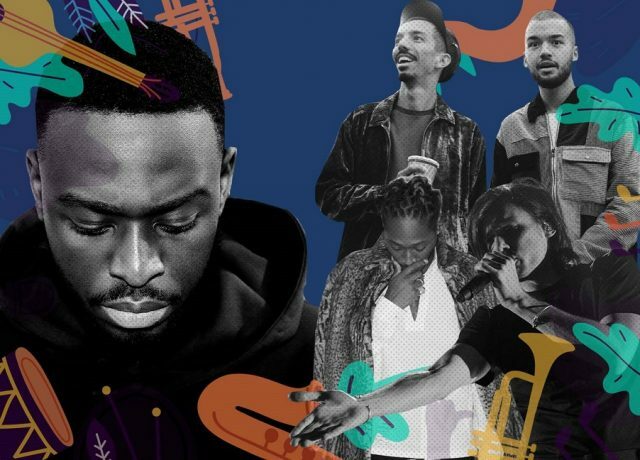 As the Mawazine festival sets out to celebrate Africa through its urban music, the world’s second largest music festival will this year beam with rap, RNB, and reggaeton style performances. 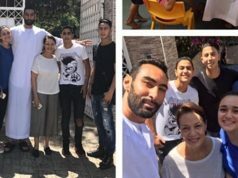 Rabat – Hip-hop will echo through the streets of Rabat for two days straight during the 18th Mawazine Festival. Organizers have just announced that artists Bigflo & Oli, Dadju, Orelsan and Future are preparing to play in the capital city of Morocco. The opening night of the festival is on Friday, June 21 in Rabat, a choice that coincides with International Music Day. The hip-hop theme will be taking over later in the weekend. A performance from brothers Bigflo & Oli will open the wave of hip-hip during the third day of the Mawazine Festival. 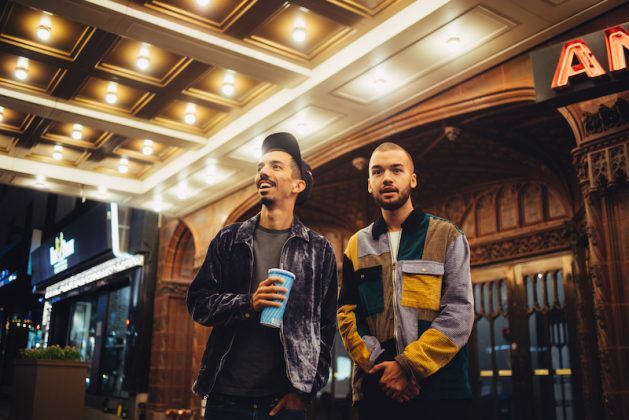 The two French performers are the youngest hip-hop duo to sign a record contract in France. There first album La Cour des Grands (The Court of the Great), released in 2015, has since become both a gold and platinum record. In 2018, their second album La Vie de Reve (The Dream Life) became a platinum record within a month of its release. Following the two brothers’ performance is French rapper Dadju. The 29-year-old with Congolese origin released his first solo album, Gentleman 2.0, in 2016. The album has claimed triple platinum and all eight of its singles have become hits. French performers and brother Bigflo and Oli will be performing at the 2019 Mawazine Music Festival on Sunday, June 23. Photo courtesy of PR Media. 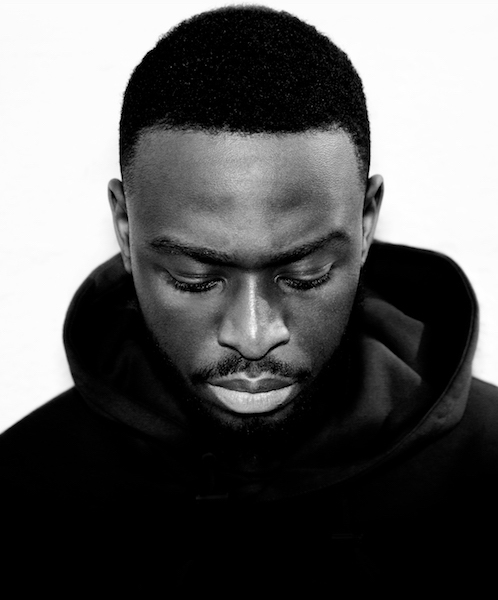 French rapper Dadju will be performing at the 2019 Mawazine Music Festival on Sunday, June 23. Photo courtesy of PR Media. American artist Future will be performing at the 2019 Mawazine Music Festival on Monday, June 24. Photo courtesy of PR Media. 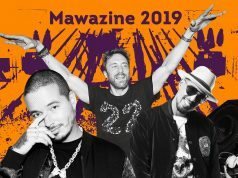 French rapper will be performing at the 2019 Mawazine Music Festival on Monday, June 24. Photo courtesy of PR Media. 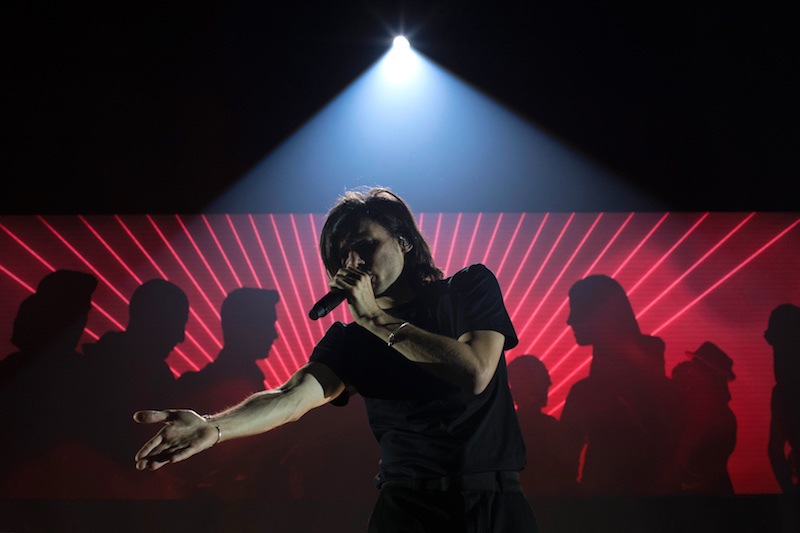 The following day, French rap artist Orelsan will take to the OLM stage. His debut into the spotlight took place in 2008, when his music videos went viral and his follower count reached more than a million. Orelsan’s second album Le Chant des Sirenes (The Mermaid’s Song) has been certified double platinum. His third album, La fete est finie (The Party is Over) did just as well, becoming certified as a diamond record. 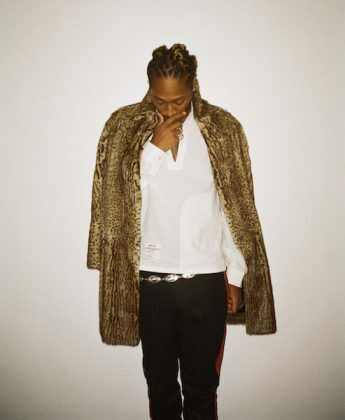 To finish the hip-hop theme is American artist Future. The rapper of Haitian origins was first a part of the Dungeon Family collective. He later went solo and released two consecutive albums in 2017, claiming the top spot of the US Billboard for months. Future won his first Grammy for “Best Rap Performance” earlier this year. The festival will be opened on Friday, June 21 by singer Rosalia, DJ Marshmello, and reggaeton star J Balvin. Rosalia will be the first artist to take the OLM Souissi stage. Her debut album “Los Angeles” was released in 2017 and catapulted her to fame. Later that year she was nominated for Best New Artist at the Latin Grammy Awards. Following her performance is Colombian-born singer J Balvin who just last week topped Billboard’s Latin Airplay charts for the 13th time with his single “Reggaeton.” His music videos have received more than 11 billion views on YouTube. To end the night American DJ Marshmello will be performing for his first time in Africa. He is most well known for his collaborations with high-profile artists such as Selena Gomez, Bastille, and Khalid. 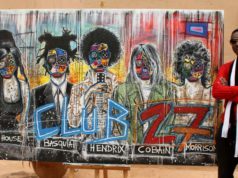 The following day, Saturday, June 22, will be opened by French-Moroccan artist Lartiste. He is most known for his combination of rap, R&B, and dancehall style music. His fourth studio album, “Grandestino” reached number two on the French music charts last year. Lartiste preludes one of the festival’s biggest performances by French-born DJ David Guetta. He made his international breakthrough in 2009 with his album “One Love.” Since then, Guetta has sold over nine million albums and 30 million singles worldwide. 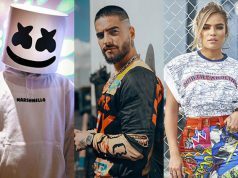 Also performing on Saturday will be Colombian star Karol G, who won the Latin Grammy Award last year for “Best New Artist.” His first global hit, Ahora Me Llama (Now Call Me) has more than 700 million views on YouTube. Following Karol G’s performance is fellow Colombian reggaeton artist Maluma. He is considered to be one of the world’s most famous Latin American singers and has collaborated with icons such as Moroccan-American rapper French Montana. The Mawazine Festival will be hosted in six venues across Rabat and will take place from June 21 to 29. The annual event is organized by Maroc Cultures and drew more than 2.5 million attendees in recent years. Last year’s event included performances from Martin Garrix, Bruno Mars, Luis Fonsi and The Weeknd. The festival’s high profile performers and international popularity has made it the second largest music festival in the world, after Donauinselfest in Vienna, and the largest festival in Africa. 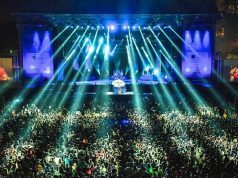 Established in 2001, the Mawazine Festival Rhythms of the World is hosted for nine days each year and mixes the world’s and region’s biggest stars. One of the festival’s founding principles is its promotion of Moroccan music, which is why organizers devote more than half of its programming to the national artists. 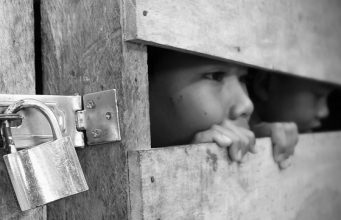 The festival also offers free access to 90% of its guests, with the hope of making it accessible to the public.